The deal between the government and 14 rebel groups is expected to bring peace to a country that has been gripped with fighting for years. 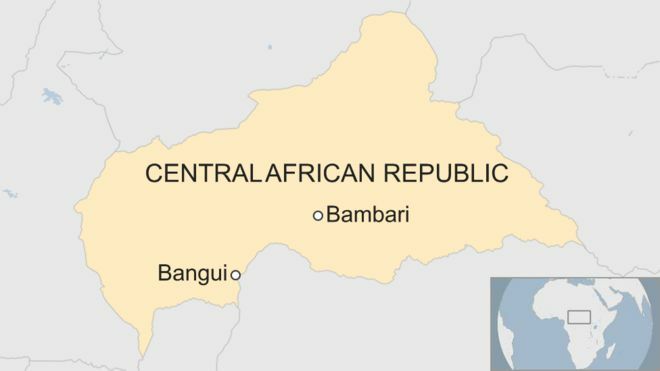 The government of the Central African Republic has agreed to a peace deal with rebel groups after talks in Sudan. 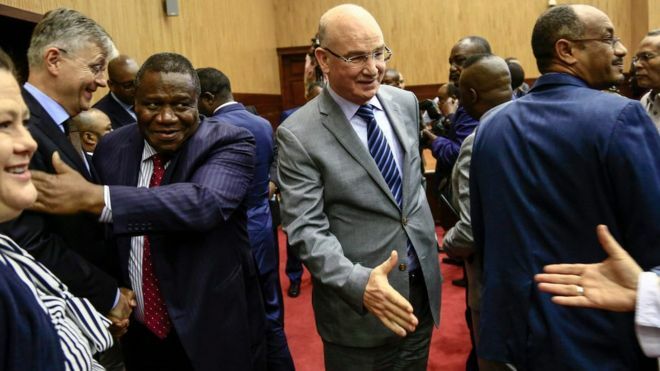 The UN mission in CAR, known as Minusca, and the African Union (AU) facilitated the peace talks with the announcement made on Saturday in Khartoum. Although details of the agreement are yet to be made public, the government has said that the deal would be signed in capital Bangui soon. President Faustin-Archange Touadera’s government confirmed the agreement on it’s Twitter Page. Meanwhile a spokesman for one of the armed groups called FPRC said the agreement includes an amnesty for militia fighters and an inclusive government. Thousands have been killed in fighting that has lasted years. Thousands of people have died in Central African Republic after Muslim Seleka rebels ousted President Francois Bozize in 2013. The ousting provoked attacks from the Christian “anti-balaka” militia. The anti-balaka groups have been carrying out revenge killings. Muslim self-defense groups have also sprang up saying they are protecting the Muslim civilians against ethnic violence. The violence became intense after France ended its peacekeeping mission in 2016. The government barely controls the capital Bangui and the UN mission in the country has struggled to restore order.